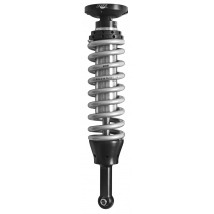 The 2.0 Performance Series IFP smooth body shocks contain the latest in shock technology to transform the performance of your Truck or SUV. 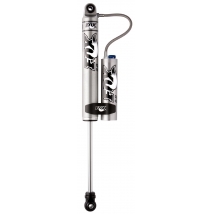 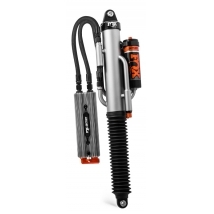 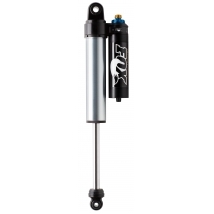 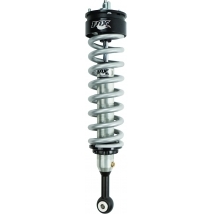 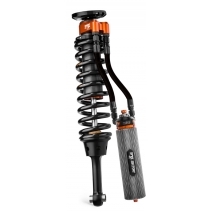 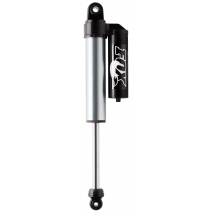 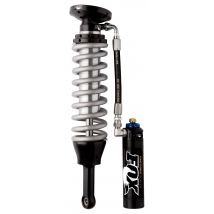 FOX bolt-on Factory Series Coil-over IFP shocks provide improved damping in any terrain. 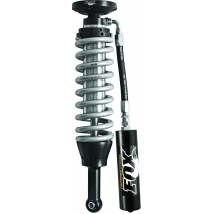 FOX bolt-on Factory Series Coil-over Reservoir shocks provide improved damping in any terrain. 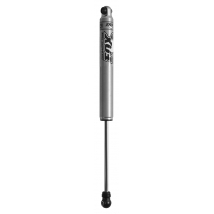 2.5 Factory Series Reservoir smooth body shocks give you enhanced ride quality and the control you need when heading off the pavement.